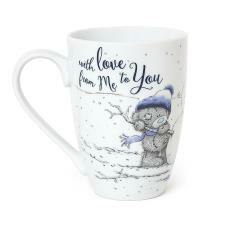 Nephew : Me to You Bears Online Store. 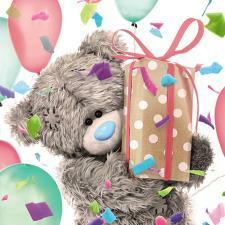 Put a smile on your Nephews face with a gift and card from Me to You! 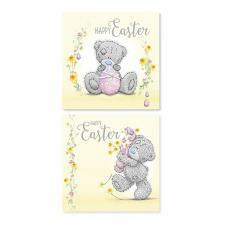 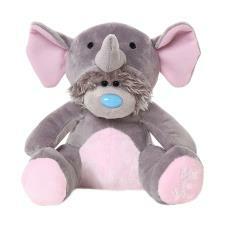 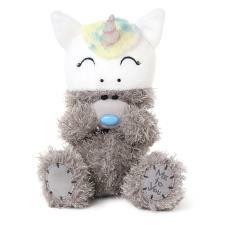 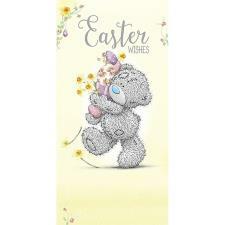 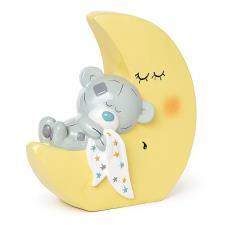 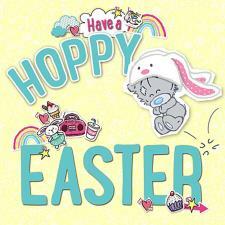 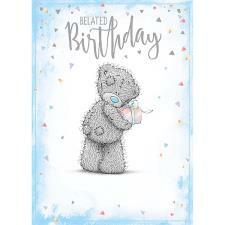 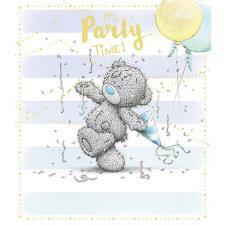 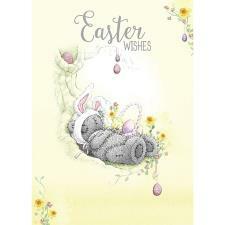 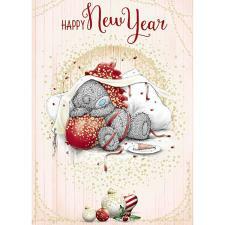 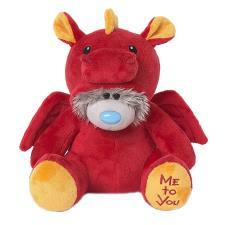 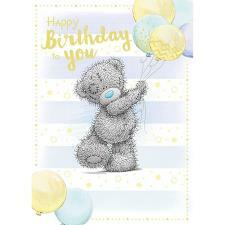 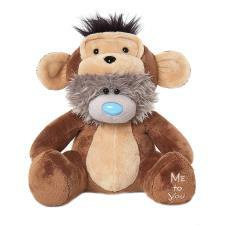 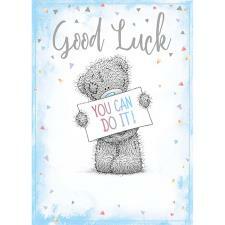 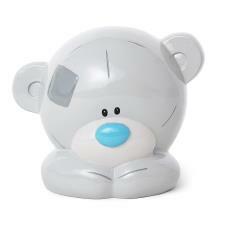 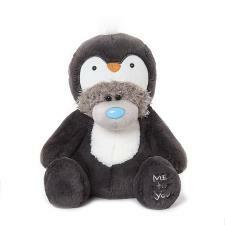 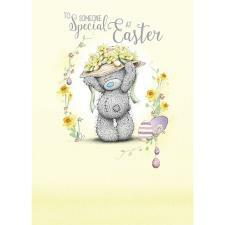 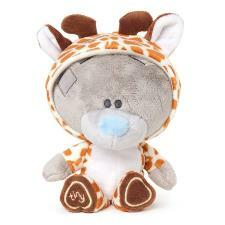 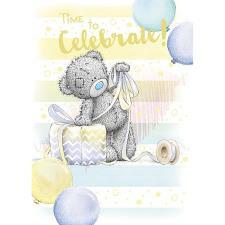 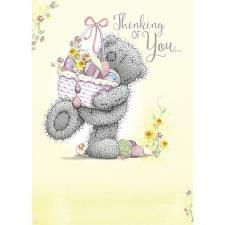 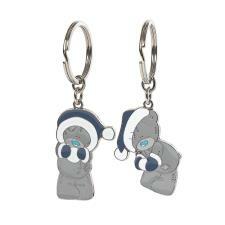 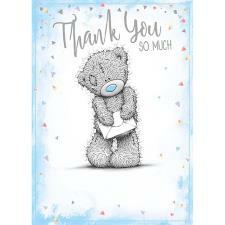 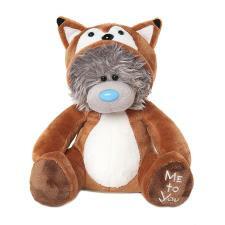 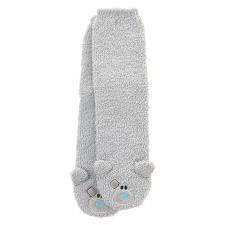 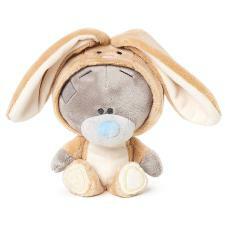 Tatty teddy is always on hand for every occasion including Birthdays and Christmas.